BERLIN (Reuters) - Germany's Volkswagen (VOW3.DE) said group vehicle sales increased 3.8 percent in October on demand from North America and China. 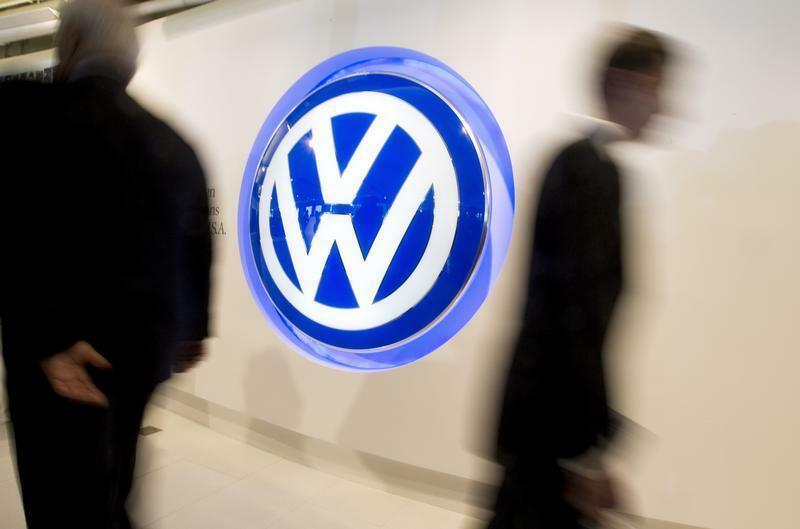 Global sales of cars, sport-utility vehicles and vans rose to 818,900 last month from 788,800 the same month a year earlier, Wolfsburg, Germany-based VW said in a statement on Friday. It's the fourth-highest monthly result by volume this year. "Although uncertainty in Europe continues, the first signs that markets are stabilizing are emerging," VW sales chief Christian Klingler said in a statement. Ten-month deliveries of group brands including luxury division Audi and Czech manufacturer Skoda were up 4.7 percent to 7.85 million, according to VW. Europe's largest auto manufacturer is aiming for record group sales this year of about 9.5 million cars, up from 9.3 million in 2012, Chief Executive Martin Winterkorn said in September at the Frankfurt auto show.